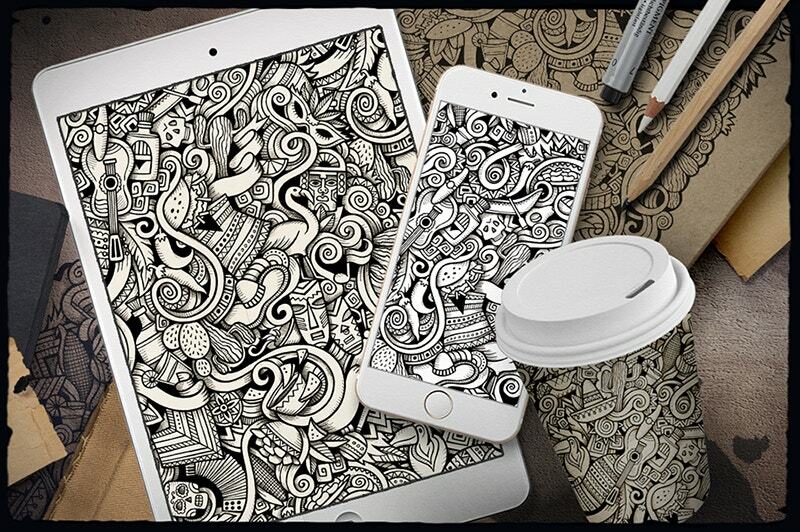 Do you know that your Doodle art tells a lot about you? Yes, if it contains a lot of arrows, it means you are a lot ambitious and if it is flory, you are a family person. 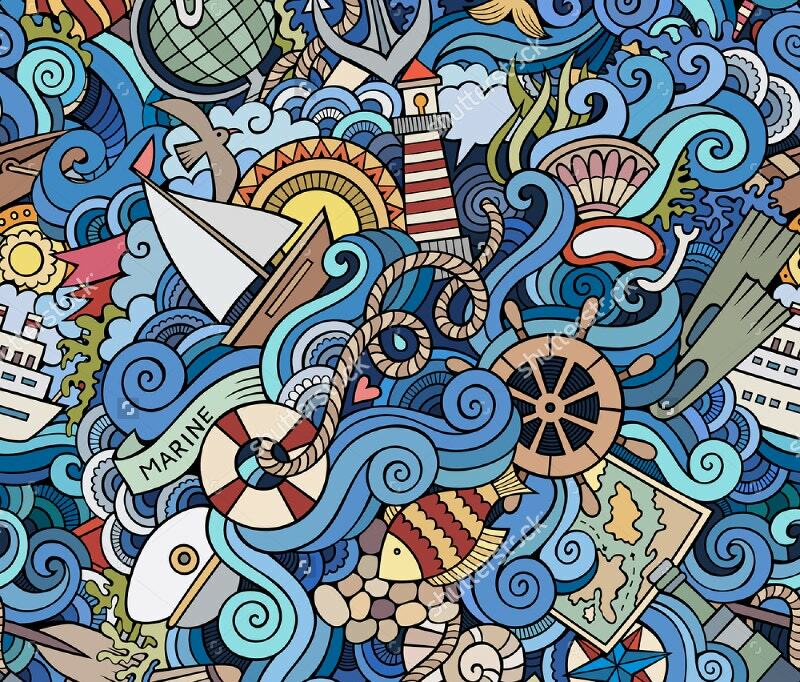 Below are some examples of Doodle Patterns that have graduated from the Idle scribbles to careful crafts. 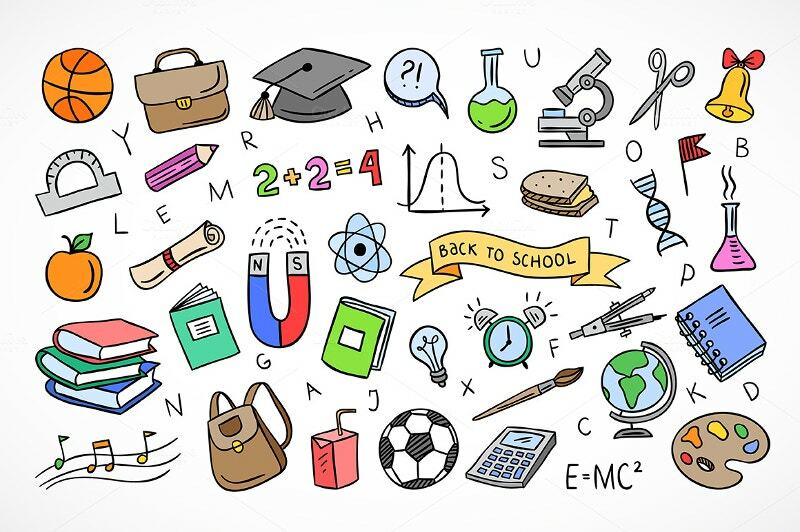 Use these samples and let your inner preoccupations surface on paper (because chewing the pencil for long without producing a word will not yield anything). 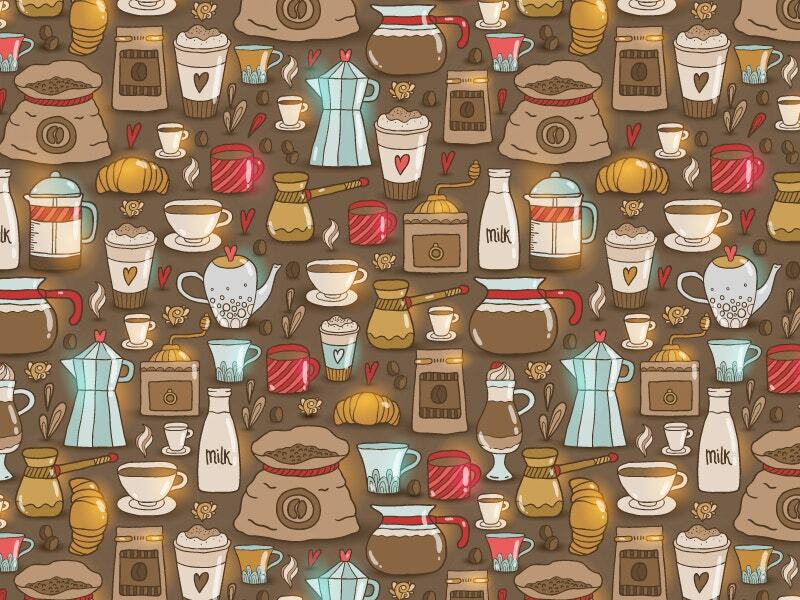 Get rid of your stress and boredom with these copious coffee vector patterns. From cup and saucer to jar, jug and kettle, the whole coffee server set is here for you. 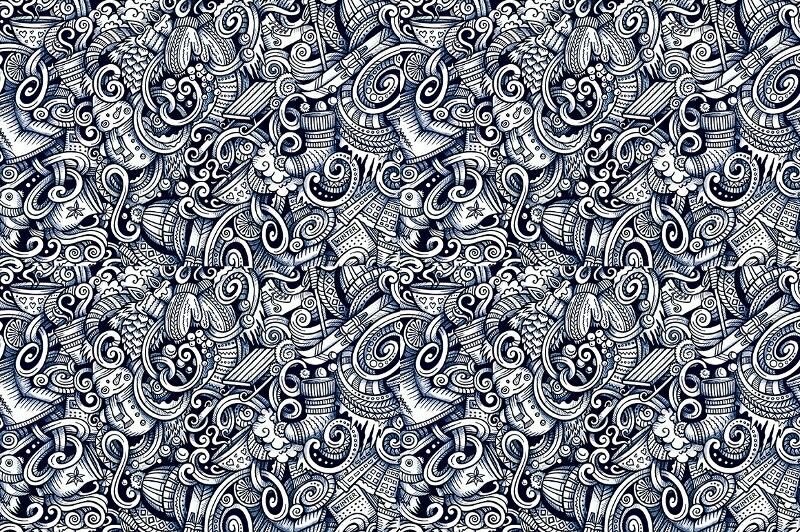 This hand drawn Latin American Doodle Pattern by Balabolka is another rarity. 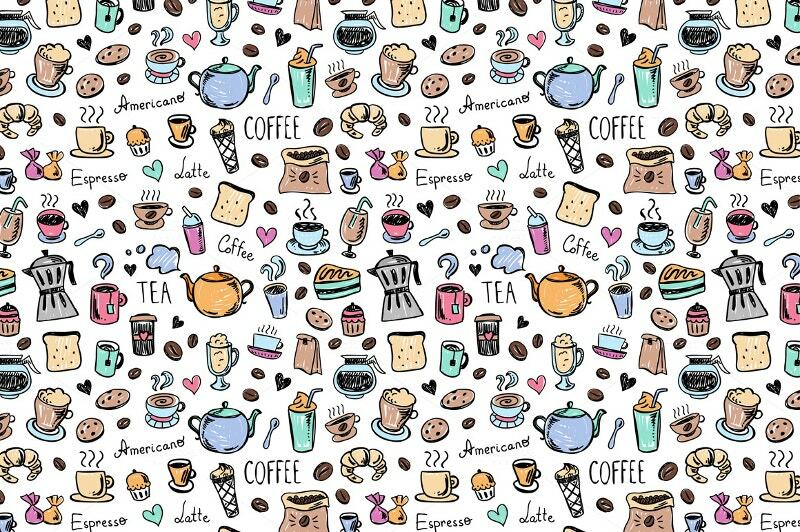 You can use this on Coffee cups, tumblers, bags, pillows, lunch boxes, and even on exam boards. 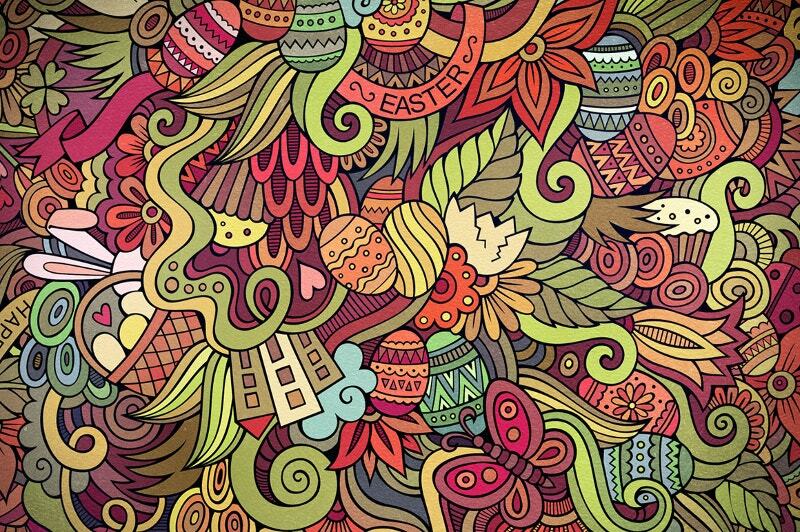 Color it for extra effect. 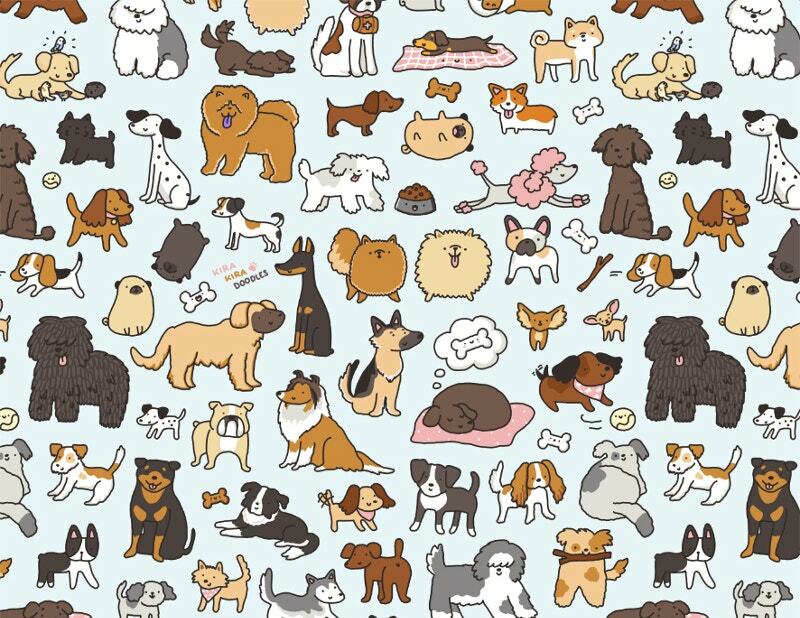 A doggy doodle that has several breeds of dogs from Doberman to St.Bernanrd and Rottweiler. 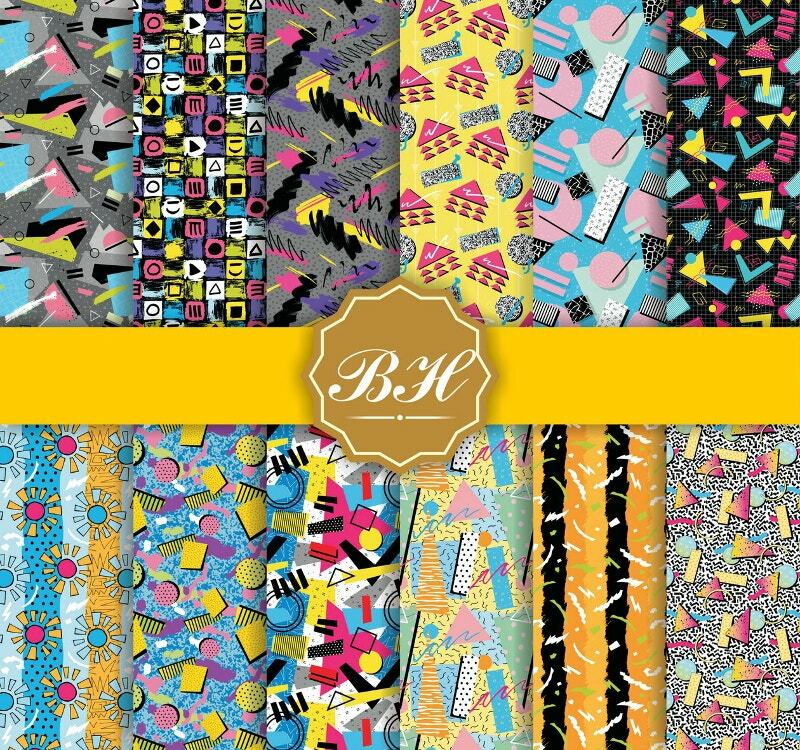 You can use this design on your door curtains and bedsheets. Especially for kids, this is lovable. Another mature art. 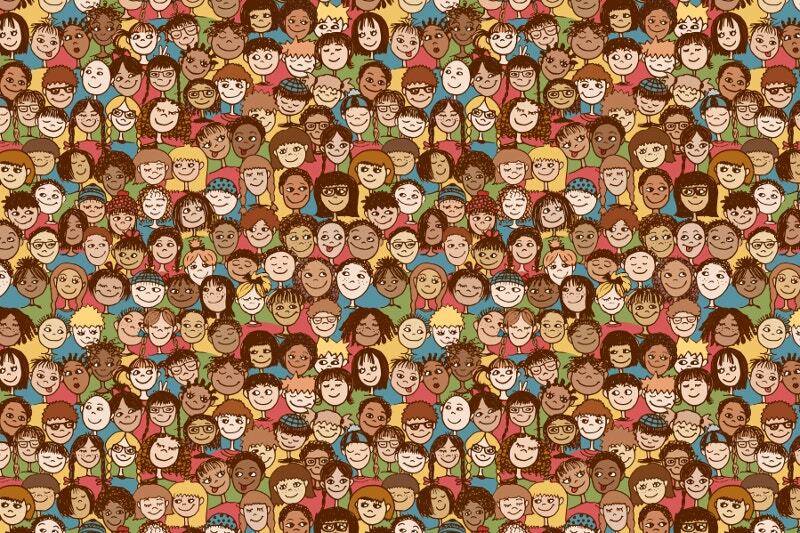 Scroll through the tons of faces and try to learn them step-by-step. This helps you convert your idle time to some productive business. A great seeing stuff. Save the link. Anxious of completing a doodle right now? Grab this golden opportunity. A doodle with a circular pattern design. The artist boasted that he tried something new with this. 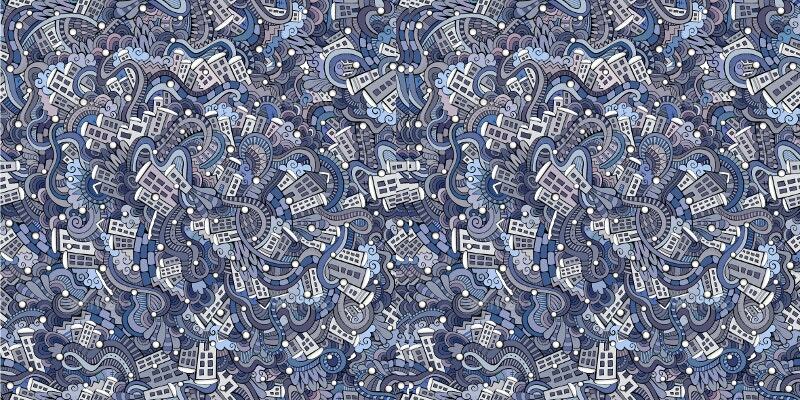 A Seamless Pattern aka Doodle pattern. 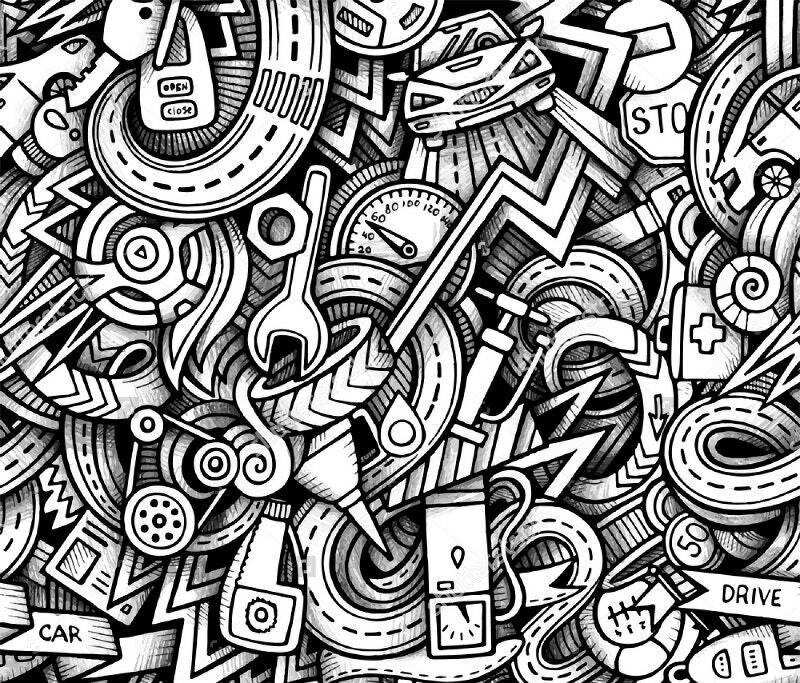 Learn how to create meaningful Doodles. This frames a kid’s world in one art. Get the file with transparent background for each element. 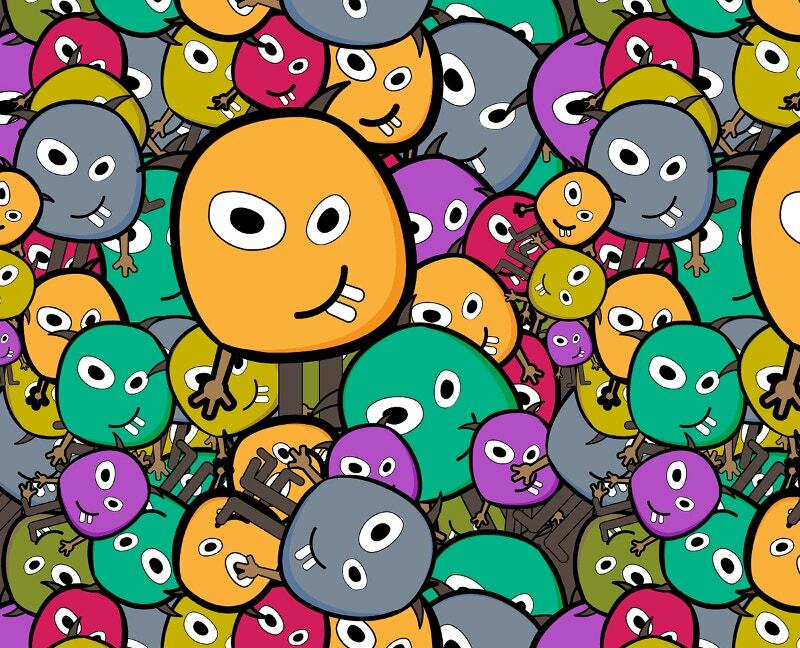 Doodle that has toon drawing with sarcastic face expressions and some mind boggling designs. 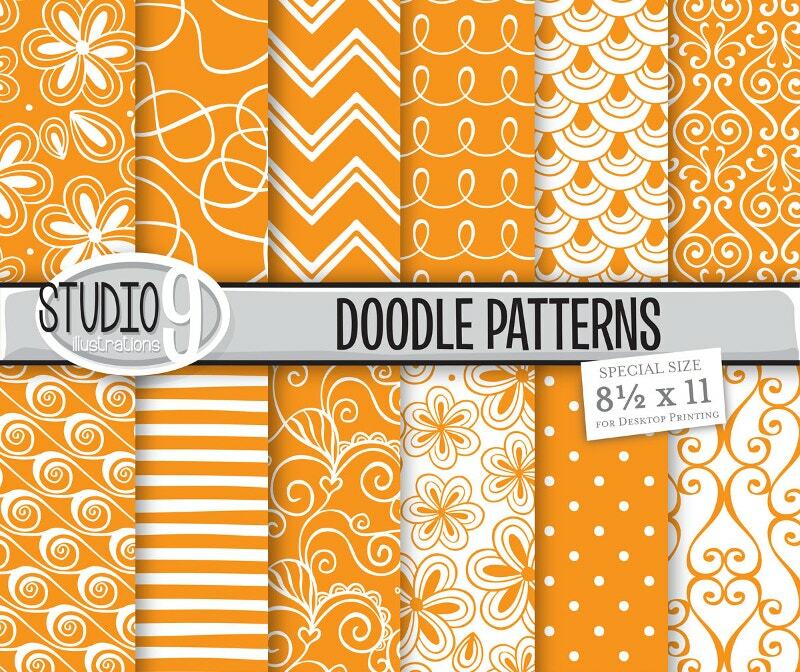 The color combination along with the squiggle and giggle design makes it adorable. We all scream for ice creams. But here you have little Ice Cream Doodle Art Designs. 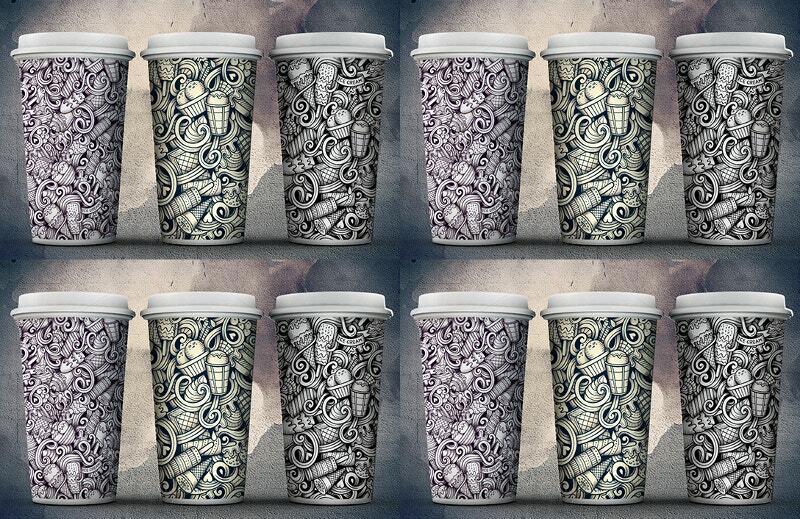 Are you wondering what you can do with these cups and cones? We are so stoked to share these with you. Here is the French connection for you. 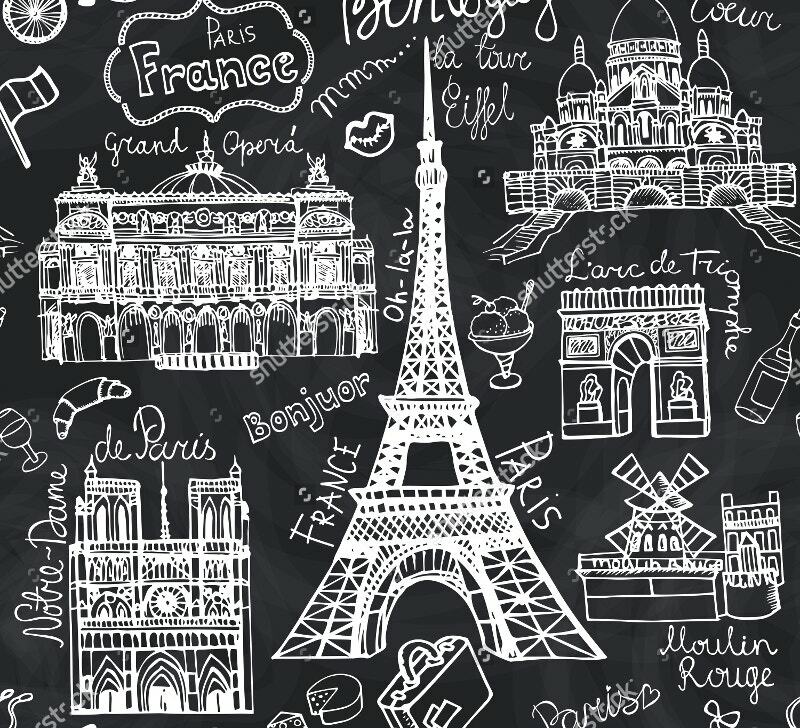 With landmarks such as Paris’s Eiffel Tower, Notre Dame, Grand Opera, Sacre Coeur, Arc de Triomphe, and Moulin Rouge, the doodle pattern is all set to teach you some Black And White Pattern techniques. Don’t create boring donuts. 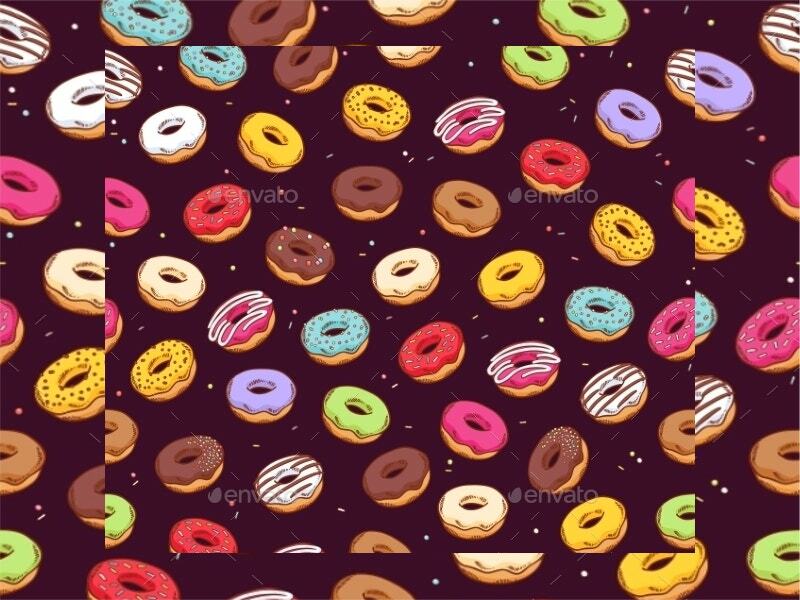 See these Colorful Donuts in seamless patterns. Do you want to these squishy sweet cravings for your future projects? You can modify these with butterscotch icing as well. 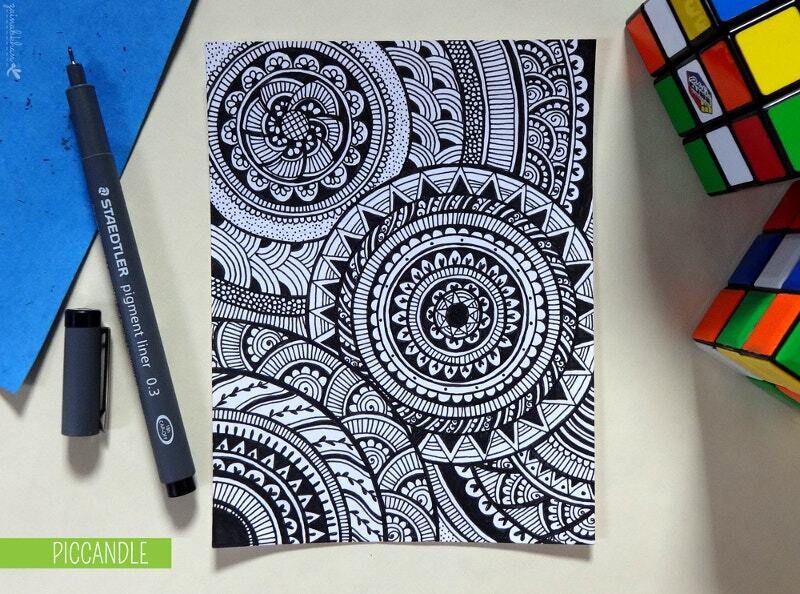 Now you have 10 variants of doodles to sketch and 10 ways to kill your boredom. You need not draw things on the same lines. Use these as inspiration and let that inspiration be your driving force to come up with your own thoughts. You can use these vectors as backgrounds on apparels, Invitation cards and banners.